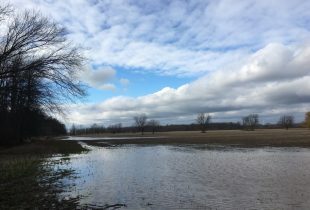 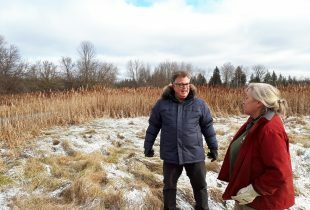 For decades, Ontario land developers and conservationists have struggled to balance economic and social interests with protection of environment and wildlife. 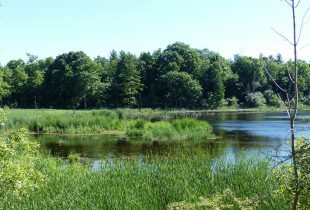 A habitat restoration project now underway in eastern Ontario may point the way to a more productive future. 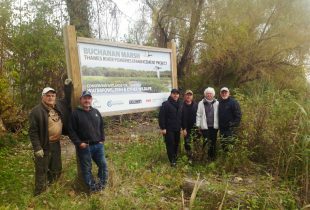 Local contractors like Bill Stapleton help make DUC's habitat work possible in Ontario. 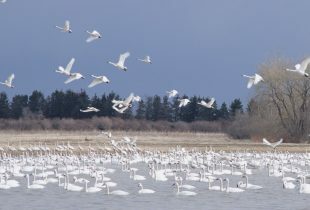 Improvements at a popular wildlife viewing site, north of Lake Erie, are expected to attract more migratory birds, especially shorebirds, next spring. 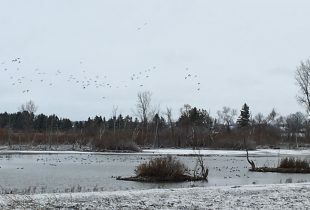 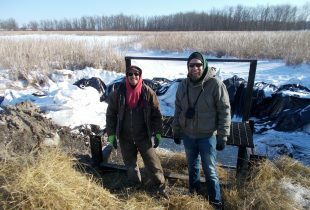 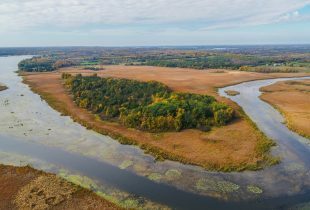 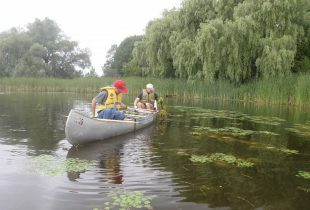 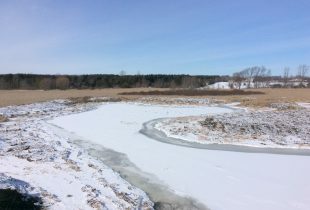 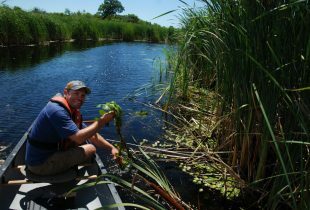 Work has begun on a large restoration project to develop the habitat at the Clark Island wetland owned by Ducks Unlimited Canada.